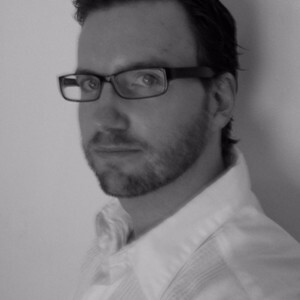 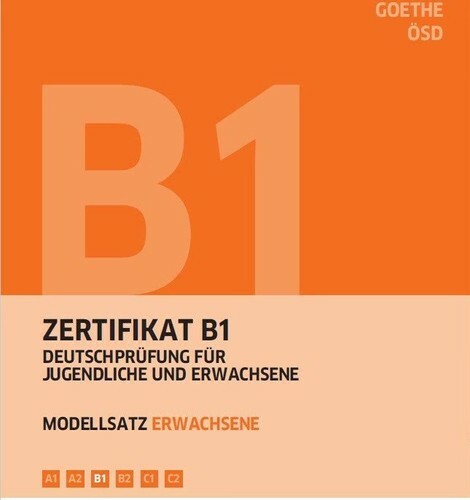 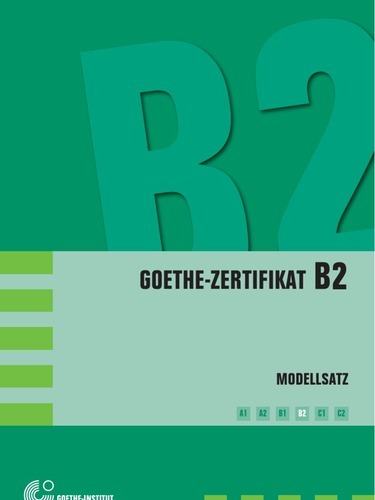 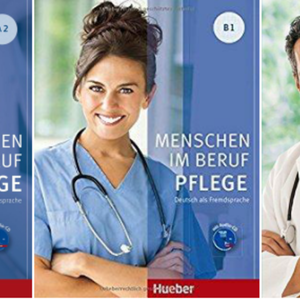 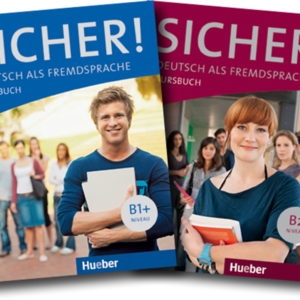 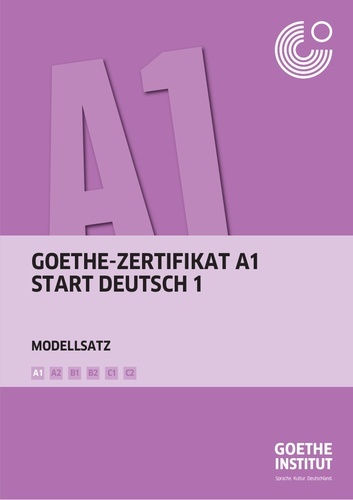 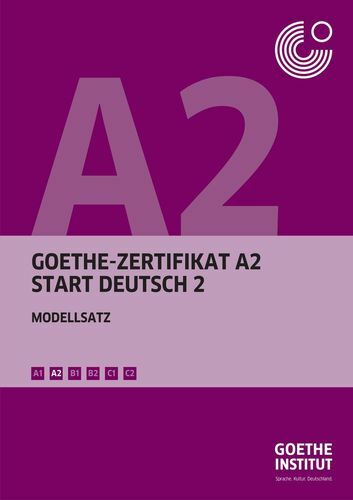 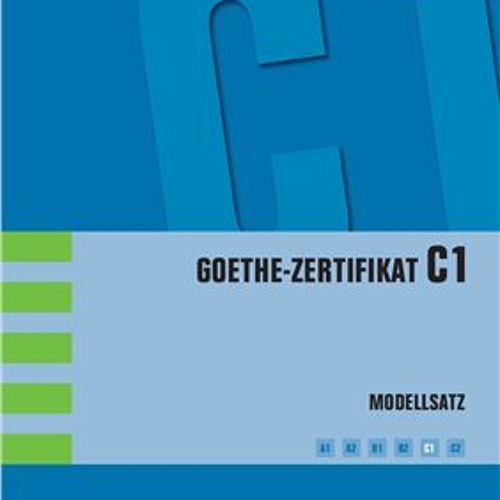 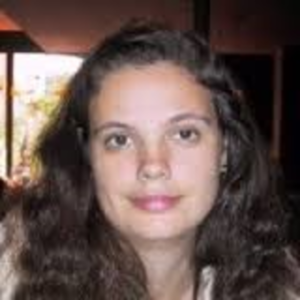 I have a Goethe certificate for teaching German and a Goethe examiner certificate for the A1-C1 levels. 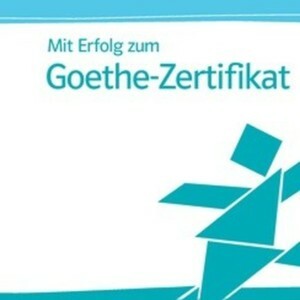 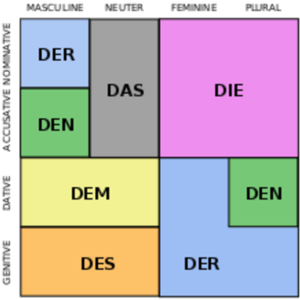 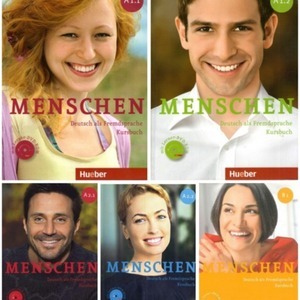 That means I know all aspects of the official Goethe Institut exams. 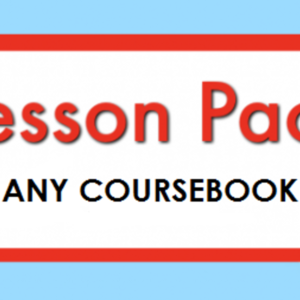 I can help you getting prepared for these exams.